Dr Goldstein has extensive knowledge and experience in major dental rehabilitation and restoration, in particular the use of crowns, bridges and dental implant surgery to restore a smile to a beautiful and highly functional form. Dr Goldstein has been fortunate to learn and practice directly under the supervision world-leading oral surgeons for over 15 years in public, private and military clinics both in Australia and abroad. 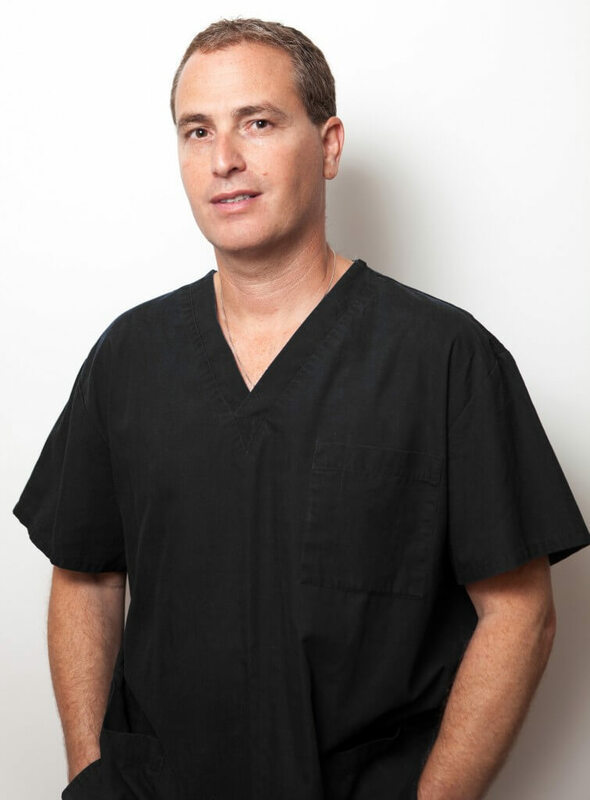 With a passion for high-tech dentistry, Dr Goldstein utilises computer assisted 3-D treatment planning for his patients, and is also an advisor to the international company leading the development of this technology. Dr Goldstein’s additional professional involvement includes Oral Pathology research, in which his team at Griffith University (QLD) along with a multinational dental laboratory have developed and patented a device to help treat “dry mouth syndrome”. He also has involvement in exciting new cosmetic dental products which he has introduced to Australia. Outside of dentistry, Nataniel enjoys skiing, surfing, scuba diving, and most importantly spending time with his two boys, his wife who works as a horse-riding therapist, and their Boxer dog ‘Joy’. Please phone our centre on (03) 9500 2084 today.